Born in São Paulo and performing since 1992, Rodrigo Ferrari is part of the history of the Brazilian electronic scene. 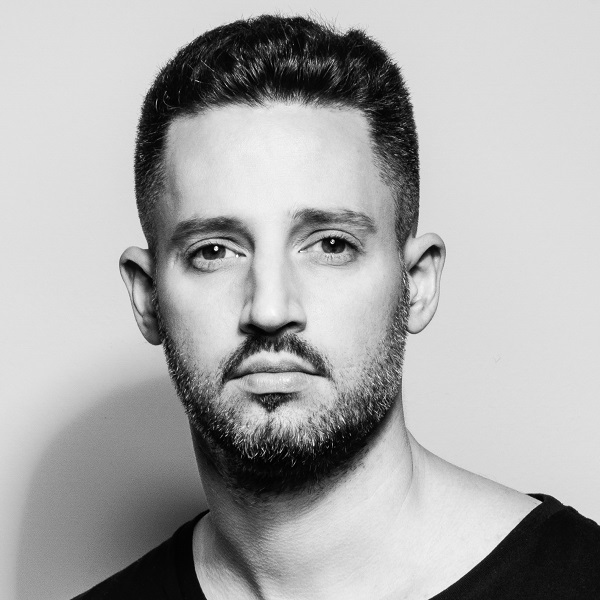 Consecrated style and expert in the plurality of tracks, Rodrigo Ferrari is one of the most requested professionals both by clubbers traveling the world circuit and the general public of dance radio stations. Music and nightclub buff since his teenage years, he heard the beat of each era. His influences are clearly in the 80’s. Not even the punk or metal rock escaped. Ferrari gradually added touches of the old school to his contemporary music thus developing his unique and admirable style. He started DJing in small parties and events. From there his career was solidified in the electrifying night shaking hundreds, thousands, at major events. Featuring on the decks of the parties, best festivals and most desired clubs. Increasingly gaining international tracks, he was the first Brazilian in 2007, playing at the legendary main room of Pacha Ibiza, at Pure Pacha, commanded at the time by Pete Tong. Tours in Europe (Portugal, Spain, England, Germany, Austria), Africa (Morocco), Americas (USA, Uruguay, Paraguay, Argentina and Colombia). Resident DJ at brazilian club Anzu, in Itu (1997-1999 / 2000-2002), the English Slinky parties in Brazil (2001-2003), the Spanish label Pacha in Brazil & Latin America (2005 – 2013) and actually at the Creamfields Brasil (since 2010). From A to Z It is difficult to say who he has not shared the cabin with. At the mainstream scene: David Guetta, Calvin Harris, Afrojack, Nervo, Martin Garrix, Showtek. On his more contemporary track: Loco Dice, Jamie Jones, Lee Foss, Tale of Us, Danny Daze, Matthias Tanzmann, Amine Edge & Dance. Classics: David Morales, Little Louie Vega (Masters at Work). Names of the Pop World in his Disc Jockey moments: Boy George (Culture Club), Peter Hook (New Order). Participation in shows with Booka Shade, Faithless and of course, great nights with top national DJs. He is cited by national and international media with a variety of participations in the principal vehicles. His praised sets render important information, awards and prestigious placements in annual rankings, as well as partnerships with major global brands such as Armani Exchange Brazil (2007-2010). Most varied destinations and no less exciting, in gigs of the most sought from north to south. The pulsating harmonization, technique and mastery of diversity makes him present in such varied directions. This mix of expertise and charisma formed a true artist.